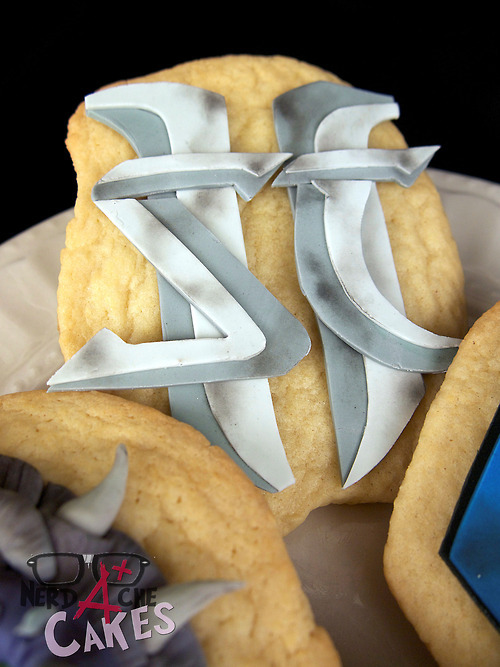 Even though I have always been a huge RTS fan, I can’t say I ever got into the StarCraft games. 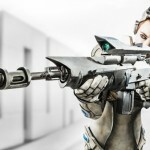 I recently bought StarCraft II when it was on sale but I have yet to get around to giving it a shot. 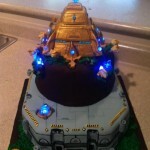 When it comes to RTS games, I have always been more of a Command & Conquer or Age of Empires person. 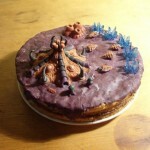 However, perhaps this weekend I will give StarCraft II a shot and see if I like it. 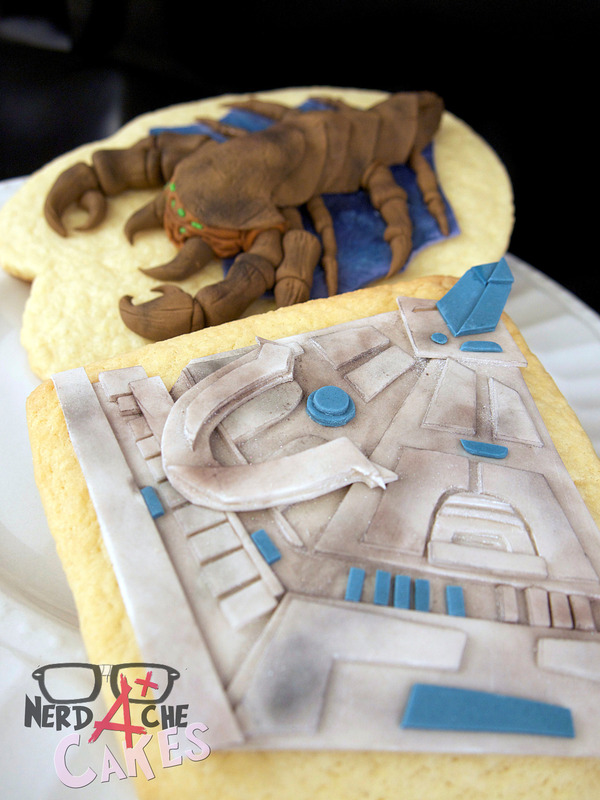 Well, its safe to say that there are some people out there that love the StarCraft games and apparently they even have baking skills judging by these amazing StarCraft II cookies! 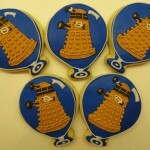 The awesome folks over at Nerdache Cakes (we have featured their creations many times before if their name seems familiar. 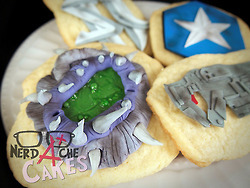 Just search for them on the right to see more of their stuff) created these spectacular StarCraft II sugar cookies. 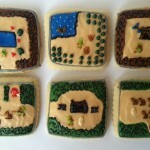 If I ever need some custom cookies made, these are the people I am going to have make them! 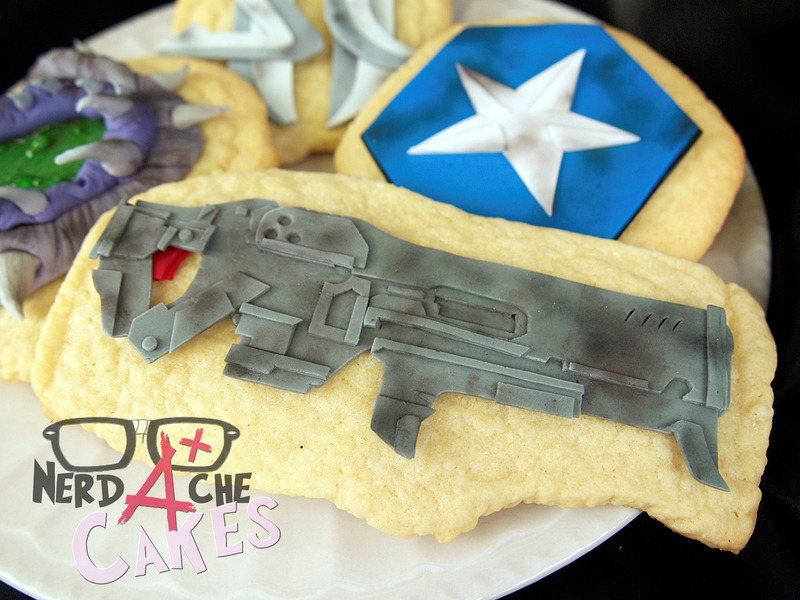 Share this with any Starcraft fans you know! 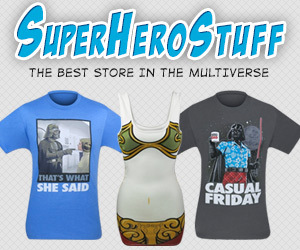 Make sure to share this on your social networks with the buttons below too!